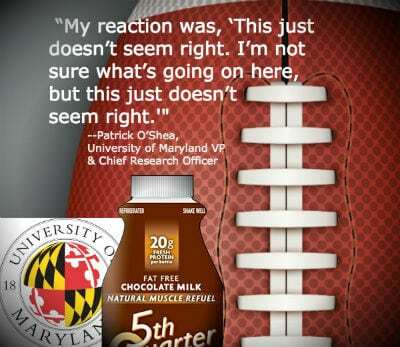 The University of Maryland (UMD) today acknowledged serious problems with the process that produced flawed research and a misleading news release touting the benefits of a specific brand of chocolate milk for recovery from concussions in student athletes. Concerns about the news release and underlying study were first identified by HealthNewsReview.org on January 5, 2016. Calling the release “out of bounds,” our review team cried foul over the university’s failure to produce any published study that could substantiate the release’s boastful claims. The university then convened a committee to review the news releases and the underlying research project. The committee’s report identifies problems in waiving required informed consent by students who were studied, in allowing product endorsements by faculty, in senior academic leaders abdicating their responsibility for ensuring scientific merit in research, in not reporting private gifts, and in recognizing potential conflicts of interests in partnering with private companies. Acting on the advice of the committee, O’Shea said in a letter that the university would immediately take down the release from university websites, return some $200,000 in funds donated by dairy companies to the lab that conducted the study, and begin implementing some 15 recommendations that would bring the university’s procedures in line with accepted norms. The university’s conflict of interest policies were among the areas being prioritized for a “swift and comprehensive response,” O’Shea said. HealthNewsReview.org is still reviewing the report, written by a panel of 5 research faculty, and the 60 supporting documents that UMD released today in advance of a news conference. More detailed analysis of the report is forthcoming. …a concerning lack of understanding of the basic principles of conflict of interest (COI) in research at all levels of the process among those we interviewed (MIPS, administration, and faculty). The PI [principal investigator], as well as several others, expressed less concern for, and were perhaps less attentive to, the potential for a research COI in part because they felt that this project was in support of small business which is highly encouraged by the state and actively promoted by the university. 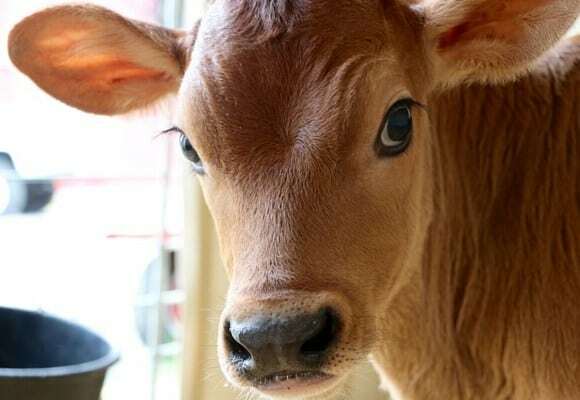 When asked by the committee to explain why he had not declared a COI regarding the funding from the Allied Milk Foundation, Dr. Shim stated that since the money had not gone directly to him, but had been given to UMCPF to support his research, he did not consider the funding a COI. There are simply too many uncontrolled variables to produce meaningful scientiﬁc results. We found this particularly troubling because students were used as subjects. We question if, under these circumstances, the project should have been funded at least until more in-depth reviews had been obtained. The Pl, however, appears to have considered this a research project that could be published in a peer-reviewed journal. 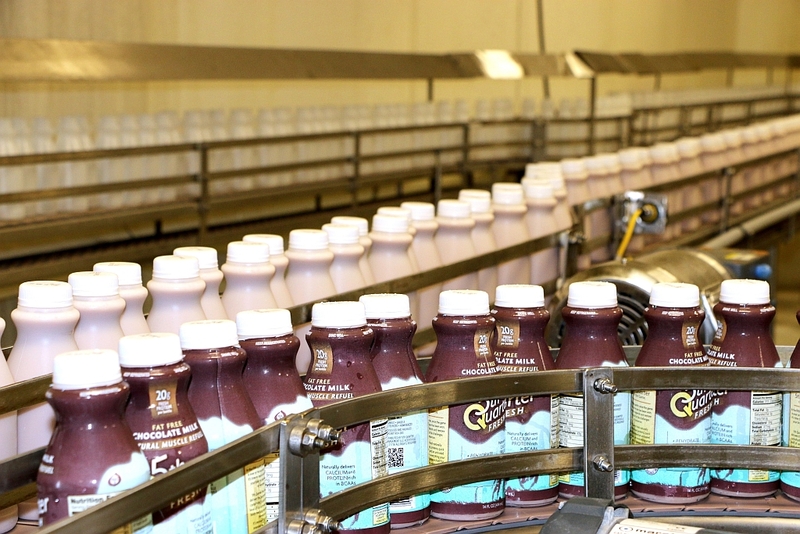 Not only were the problems in the first phase of research not addressed, but the plan for the second phase, which included looking at chocolate milk and concussion test scores in high school football players, was not sent out for independent review. Press releases should never include study data or conclusions, even preliminary, until they have been subject to peer review and, under most circumstances, accepted for publication in an appropriate peer-reviewed journal or book. The strictest standards for peer review should be applied to research results that are based on human subjects or animals. Key questions had been raised about the project since it involved the participation of high school athletes in a nearby school district, as well as members of the University’s women’s soccer team. Research involving children always requires additional safeguards and it was unclear whether these were in place during this study. The report said that the University’s Institutional Review Board, or IRB, which is responsible for ensuring the safety of human subjects in research, waived the requirement that students sign informed consent notifications before participating, because it determined that there was minimal risk involved, and that the school district, not the university, would be working with students and would remove identifying information from concussion test results before providing them to researchers. The decision to exempt the project from routine consent requirements was made by the leaders of the IRB and not the entire board. The report calls for a review of this practice of granting “expedited approvals” in the future. Patrick O’Shea concluded the news briefing on the flawed studies and poor communication by saying, “It is important, but it is unusual. We believe this is not a normal occurrence, but I think it is important to catch these things early, so that everybody can learn from this, so that our colleagues will not do this again.” O’Shea said he has heard from colleagues at other universities who are learning lessons from what happened at the University of Maryland. Publisher’s note: This was the 9th article we published on the Maryland mess. Besides our original news release review, we published 8 blog posts prior to this one, all indexed here. I am a U of MD PhD in Chemical Physics and have spent nearly 20 years in the pharmaceutical industry. I have read the U of MD committee report and listened to the press conference on April 1 by the U of MD. There were many good questions and the U of MD responses generally were good also, but the focus was on how to do better in the future, what everybody can learn from this, etc. There is no accountability even though the PI clearly took money from a company, changed the cutoff p-value to make some results appears significant, and approved a PR that was an ad for the company. The U of MD is letting an intelligent professor claim ignorance of obvious rules about conflict of interest and truth in reporting. And, nobody is taking the blame for releasing nonsense about how drinking milk can help recovery from concussions. As a benefactor to the University, I am fed up and will take the first step at introducing accountability. On Monday May 9, 2016, I will direct my Attorney to tear up the memorandum of understanding that creates scholarships at the U of MD unless President Loh, VP of Research O’Shea, and head of communications Crystal Brown resign or are fired. The university stands to lose a substantial amount of money from my estate. And, I call for all other U of MD benefactors to rescind any such gifts.